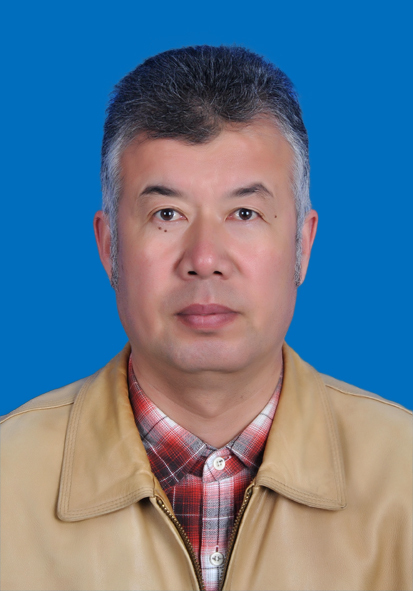 Professor Surong Hasi is specialized in the research field of veterinary pharmacology and toxicology at the College of Veterinary Medicine, Inner Mongolia Agricultural University (IMAU). In 2004, he was awarded as PhD degree on veterinary parasitology from China Agricultural University (CAU). He worked as post-doc at Leuven University, Belgium (2007.10-2008.10). 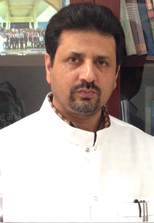 Professor Hasi also worked as a visiting scholar at Paris LCH laboratory (2012.12-2013.3) and at Texas A ? M University (2016.2-2016.8). Currently, he is the director of the Camel Protection Association of Inner Mongolia (from 2013 to at present). His research interests mainly focus on parasitic diseases of domestic ruminants, drug-drug interactions, pharmacokinetics of drugs, and camel science. He has published more than 100 papers and abstracts in scientific journals and proceedings of national and international conferences.